From the outset, Essex Financial has realized the importance of human interaction in our work. To this day, a key factor for us is to match the right advisor to the right client. We’ve also built a team of top-flight advisors that continues to expand in a prudent and measured fashion. In this way, Essex Financial advisors are equipped to provide the levels of engagement and expertise our clients come to expect and value. Steve has 30 years of experience in the financial advisory and wealth management business, and joined Essex Financial in 2008. His practice consists mostly of working with high net worth clients to ensure that their investment and income goals as well as wealth transfer objectives are effectively integrated and are being met. 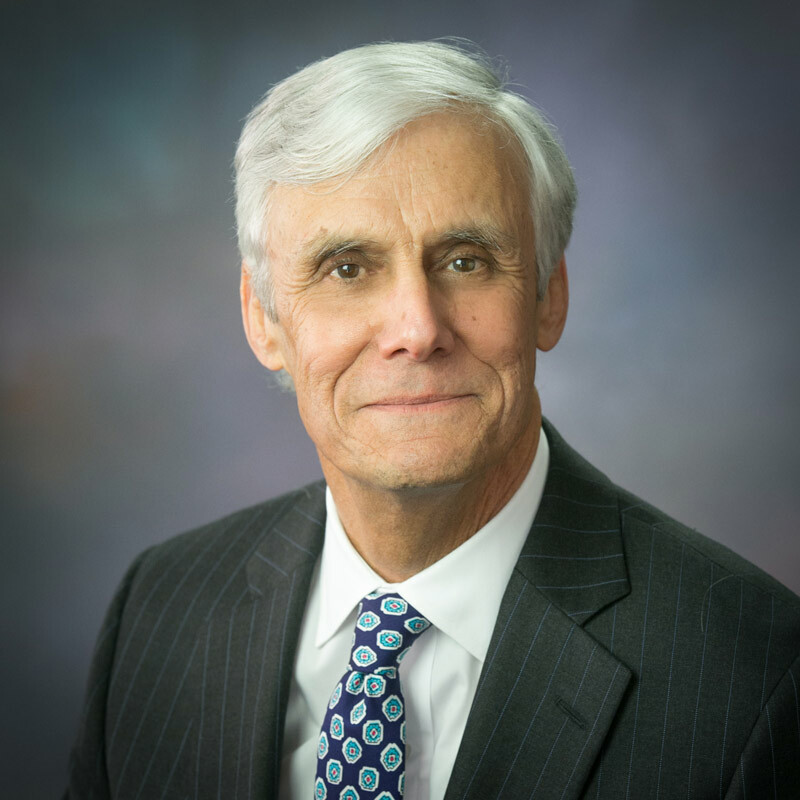 He also works with a number of local not-for-profit organizations, and brings his own personal experience to bear, having previously served as the Chair of the Finance and Investment Committee of a $20 million foundation. Steve received his undergraduate from Dartmouth College and, after serving as a naval officer aboard destroyers in the Pacific, returned to Dartmouth to earn an MBA from Dartmouth’s Tuck School of Business. He is actively involved in fund raising and alumni affairs at both Dartmouth and Tuck. Stephen is supported by Client Relationship Manager Julie Bauman. Dave believes that by maintaining a disciplined approach to a comprehensive financial plan, clients have the highest likelihood for successfully reaching their personal and financial goals. He provides comprehensive financial planning and investment advice to cover a wide variety of topics. His passion for goal based investing and financial planning is exemplified by his dedication to being a student of the trade. He holds an MS in Finance with a concentration in financial planning from The American College. He is a CERTIFIED FINANCIAL PLANNER™ and a Chartered Advisor in Philanthropy®. He also holds the Series 7 and Series 66 securities licenses as well as the State of Connecticut Life Insurance and Variable Contracts Licenses. 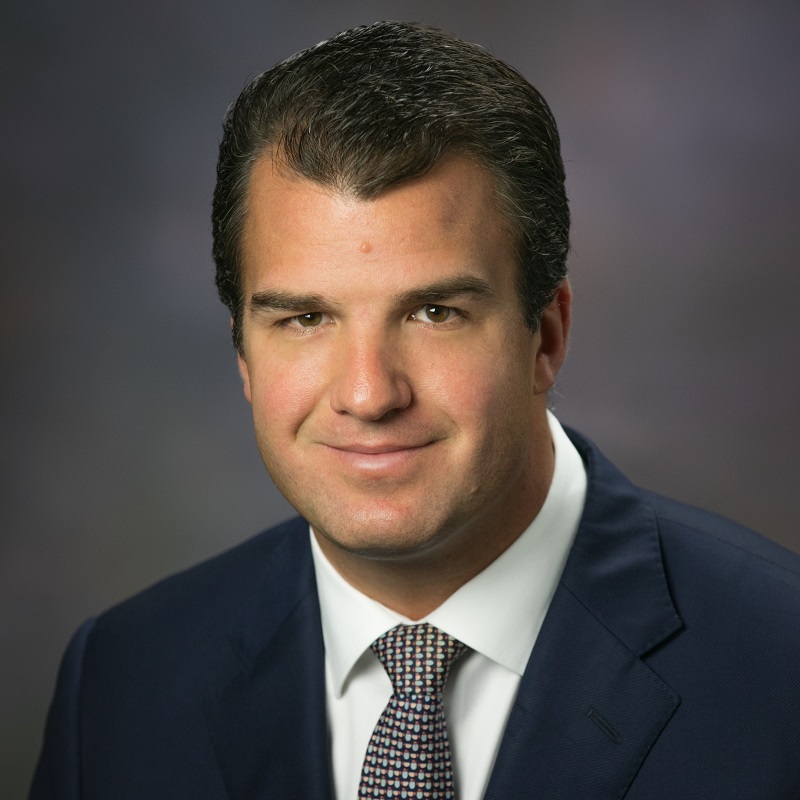 He joined Essex Financial after a decade of serving clients in the Private Client Group at Fidelity Investments. Dave lives with his wife Jennifer in Milford, Connecticut. In their free time they enjoy the outdoors while skiing, cycling, hiking and golfing. Having a passion for classic cars, he has spent countless hours with his father restoring them in his father’s garage. Dave is supported by Client Relationship Manager Julie Bauman. David’s career in the investment industry spans more than 30 years including both national brokerage firms and bank brokerage platforms. He maintains a series 7, 24, 63 and 65 security licenses, graduated from SUNY Purchase, NY and has an MBA in finance from Fordham University, NY. David currently serves as the President of the Farmington River Watershed Association, a non-profit organization. He was a nationally ranked platform tennis player and also enjoys fishing, tennis and skiing, as well as writing and performing music. David currently resides in Farmington, CT.
David is supported by Client Relationship Manager Cherish Genova. Jeb N. Embree joined Essex Financial, as a Financial Advisor in January 2002. Jeb has a BA Degree from Hobart College and was Class of ’59 at Pomfret School. 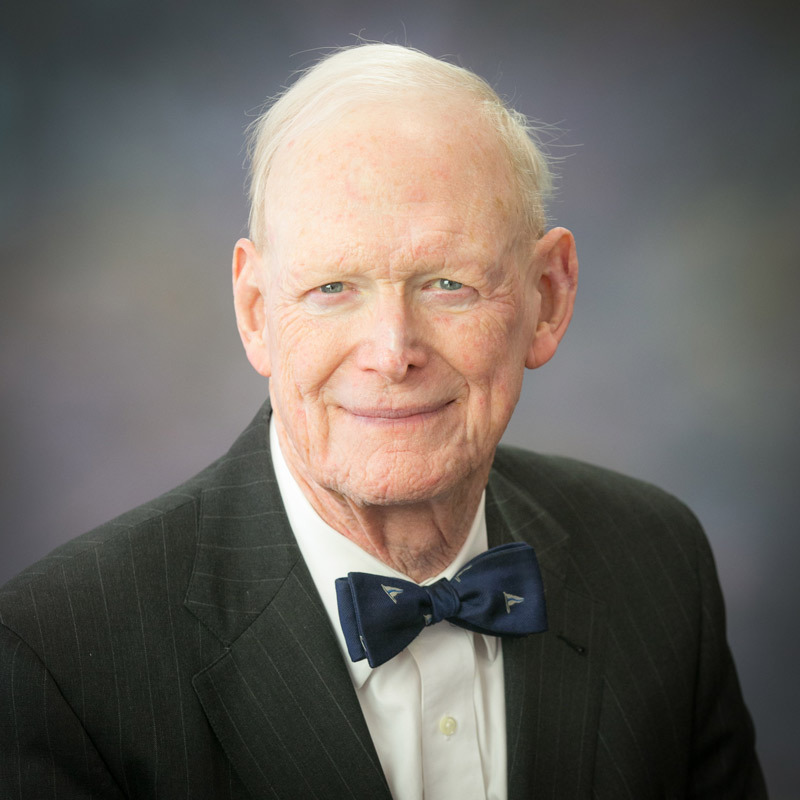 He is a Trustee Emeritus of the Connecticut River Museum where he served for 13 years on various committees, as a member of the Executive Committee and for one year as Treasurer. Jeb is a resident of Lyme, CT. Jeb and his wife Dianne have two married daughters and two granddaughters. Jeb is supported by Client Relationship Manager Kathleen Montano. With more than ten years of experience in the industry, Sean gives his clients the unique insights necessary to bridge the gap between their overall financial plan and the design of their investment Portfolio. Deeply rooted philosophies provide the framework for constructing efficient and diversified portfolios based on clients personal and financial goals and objectives. 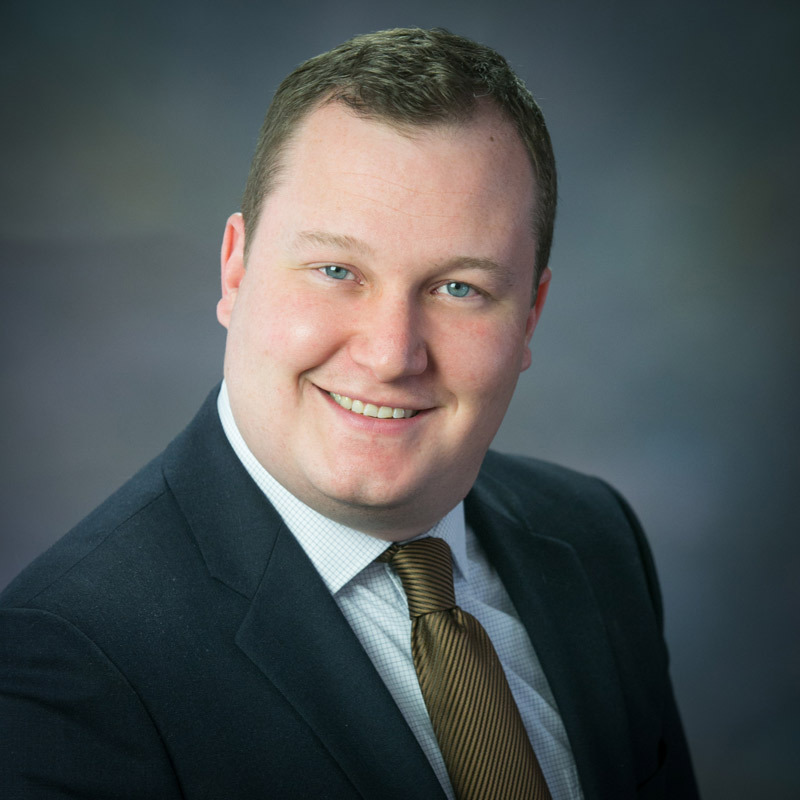 Prior to joining Essex Financial, Sean worked as a Financial Advisor at Apella Capital, an RIA in CT. Prior to Apella Mr. Flynn worked at Merrill Lynch as a Financial Advisor in Manhattan, NY. A Fairfield University graduate, he holds a B.S. degree in finance from the Dolan School of Business. He is also a certified College Planning Specialists (CCPS) through the National Institute of Certified College Planners. Mr. Flynn is originally from Newport, RI, and currently resides in Fairfield, CT with his wife and their two children. Sean is member of the Alumni leadership council at his high school alma mater Portsmouth Abbey School and the Fairfield Chamber of Commerce. Sean is also a member of Friends of Fairfield Lacrosse. Sean is supported by Client Relationship Manager Kathy Miller. Anthony serves as an Investment Advisor and brings over 16 years of experience in the financial service industry to Essex Financial. He works with clients to design financial plans based on their life goals. This strategy focuses on helping his clients become more confident about managing their financial objectives. Anthony’s areas of focus include estate planning, retirement income strategies, wealth preservation, business succession planning, and tax management strategies. Anthony is a lifelong resident of the Hartford area. Anthony is supported by Client Relationship Manager Cherish Genova. Tim began his career in the investment industry while attending Roanoke College, working for Wheat First Securities. Upon graduating, he joined Smith Barney’s New Haven office, and more recently, the Essex office, where he worked as a Senior Portfolio Manager and Financial Planning Specialist for 16 years. Subsequently, Tim joined Essex Financial where he has been able to attain his goal of finding a better way to meet clients’ needs through a service oriented, client-centric, and independent financial services firm. Tim is a lifelong resident of Essex where he and his family are active members in the community. Tim is supported by Client Relationship Manager Julie Bauman. Kristin Green is a Financial Advisor and Retirement Planning Consultant with Essex Financial. 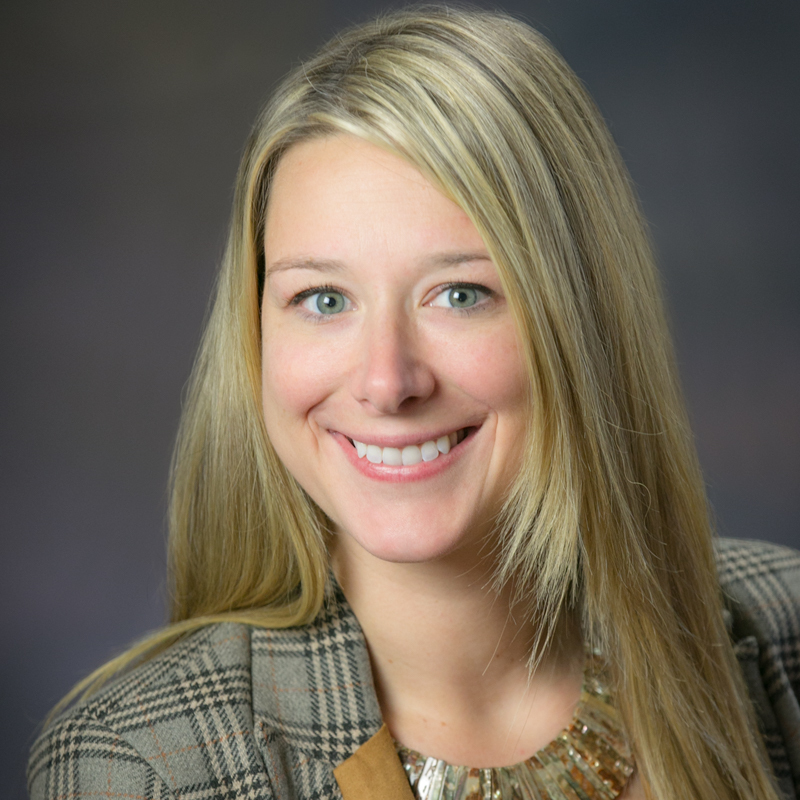 Kristin joined Essex Financial in March 2014 with a focus on expanding and servicing the Retirement Plans Department at the firm, working closely with James Sullivan and his team. Kristin worked as a licensed Relationship Manager in the Private Client Group at Fidelity Investments prior to coming to Essex Financial. While Kristin continues to focus on Retirement Plans, working with business owners and participants to achieve their goals, she also focuses on planning for Women and Millennial Investors. She earned the Accredited Investment Fiduciary (AIF®) Designation from the Center for Fiduciary Studies. She currently holds her Series 7, 63 and 65 securities licenses as well as the State of Connecticut Life Insurance and Variable Contracts Licenses. Jere Jordan is a Financial Advisor with Essex Financial. 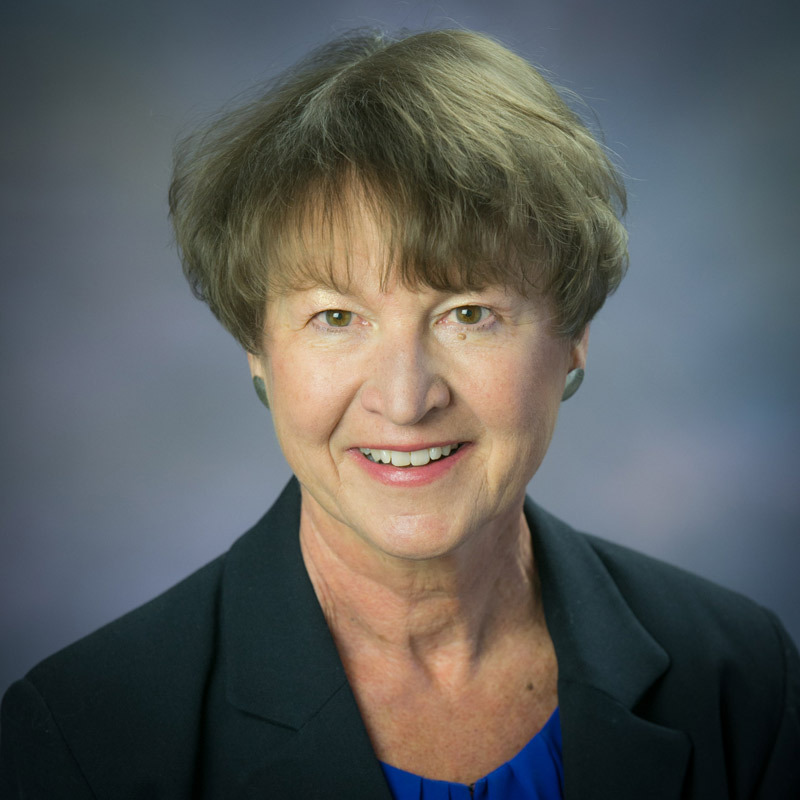 She has been a licensed Financial Consultant since 2003, supporting clients through her most recent affiliation with LPL Financial Services and American Eagle Financial Services. She holds FINRA Series 7 and 66 Registrations, a CT Life & Health Insurance License and a CT Partnership for Long Term Care Certification. Jere and her husband Kevin have resided in East Hampton CT since 1985. Jere is supported by Client Relationship Manager Liz Haas. Dave has been a Financial Advisor since 1991. He provides portfolio management, financial planning and consulting to individual, family, corporate and not-for-profit clients. Dave is an Accredited Investment Fiduciary®, CERTIFIED FINANCIAL PLANNER™ and Certified Private Wealth Advisor® professional. He holds the Series 7, 9/10, 24, 50, 63 and 65 securities registrations, as well as the State of Connecticut Life Insurance and Variable Contracts licenses. Dave is a member of the Middlesex Hospital Philanthropy Advisory Council. He serves as Chairman of the Old Saybrook Board of Finance and is an active member of the Old Saybrook Fire Department. A graduate of Xavier High School in Middletown, Dave served 6 years on the Xavier High School Alumni Association Board of Directors. 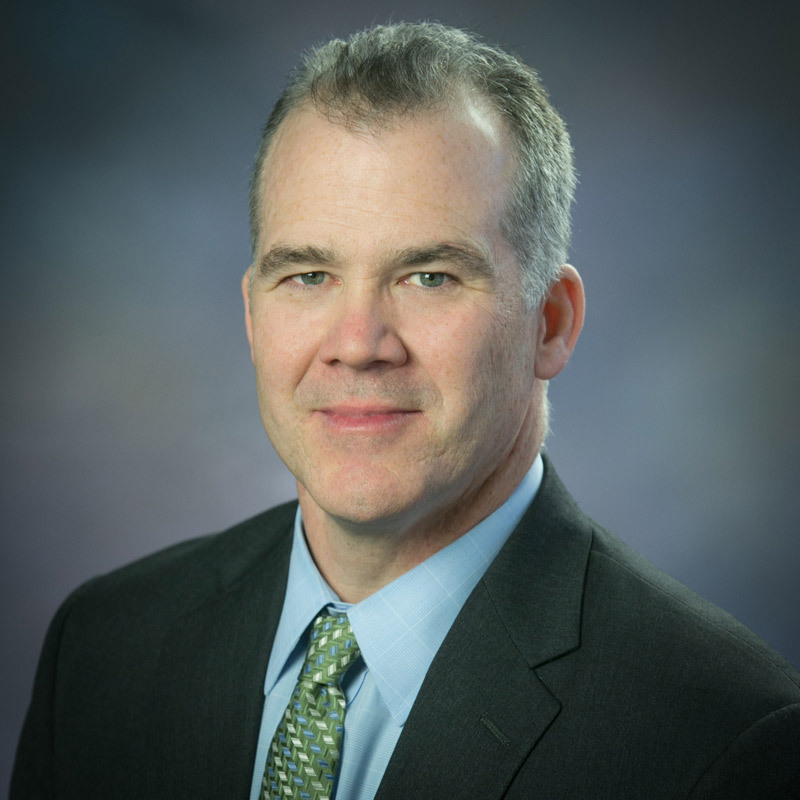 He is an Adjunct Professor, teaching Finance on a part-time basis, at Albertus Magnus College and Central Connecticut State University. Dave is supported by Client Relationship Manager Pauline Peterson. 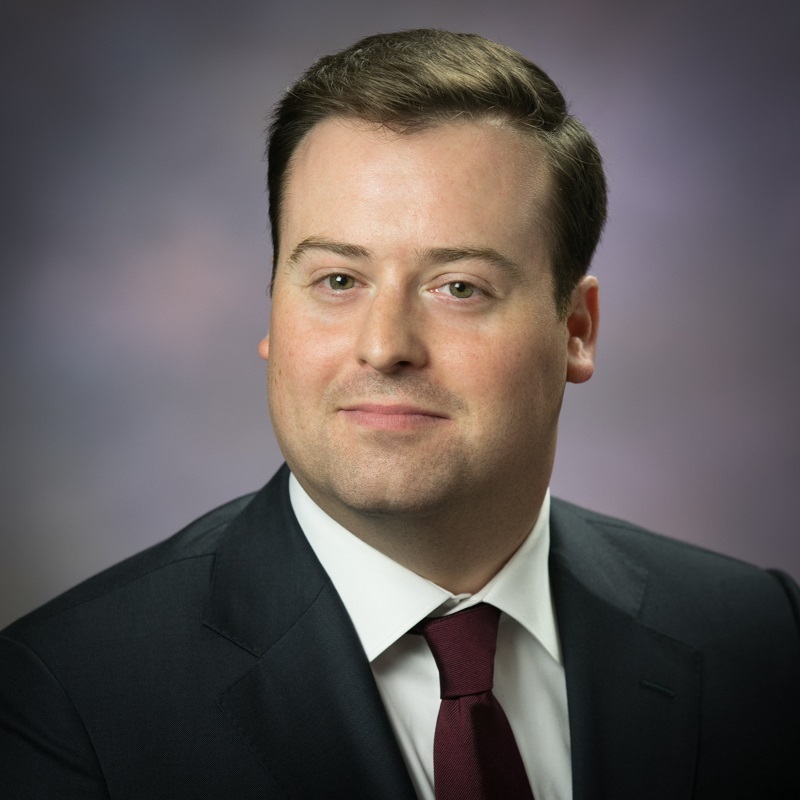 Michael LaRiviere is a Financial Advisor and joined Essex Financial in 2013. He has close to 20 years of financial services experience. Michael’s primary focus is on understanding the unique concerns and objectives of high net worth investors as they plan their financial futures. Michael specializes in comprehensive retirement income planning, investment planning, personal finance, taxes and wealth management. Michael is a CERTIFIED FINANCIAL PLANNER™, a professional designation he attained through Boston University’s Professional Education Program. Michael also holds the Series 7, 63 and 65 securities licenses as well as the State of Connecticut Life Insurance and Variable Contracts Licenses. 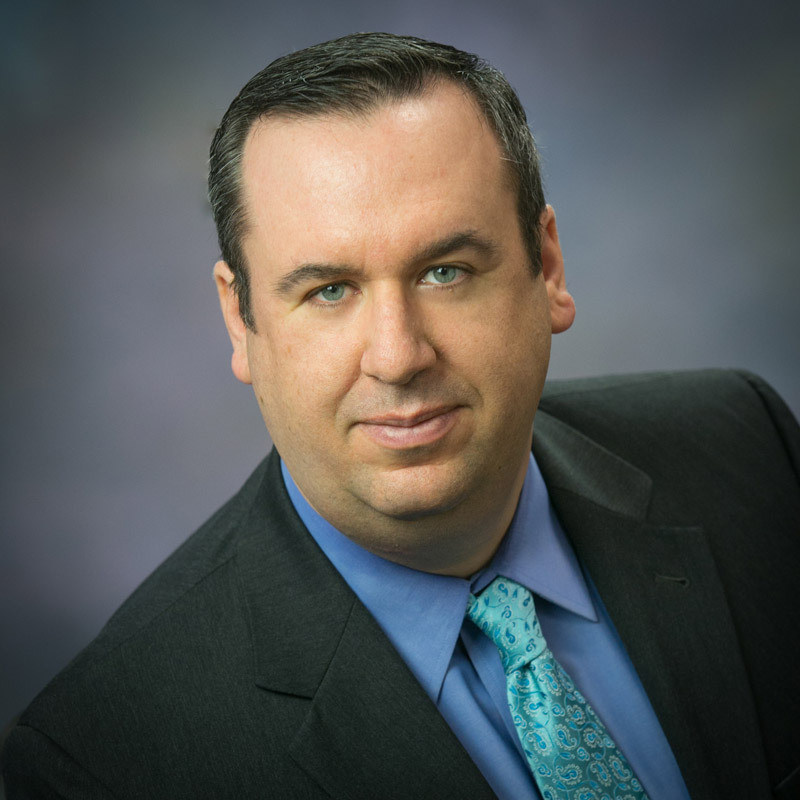 Prior to joining EFS, Michael spent 13 years with Fidelity Investments in a variety of roles including that of Vice President, Senior Account Executive in their Private Clients Group. Michael and his wife, Laura, are parents to two children, Amanda and David. The LaRivieres live in Clinton, CT.
Michael is supported by Client Relationship Manager Kim LaFrenais. Bob is a CERTIFIED FINANCIAL PLANNER™ certificant and holds a variety of securities registrations and insurance licenses. Bob’s areas of expertise include Lifetime Financial Planning, Investment Management, Business Owner Planning, Wealth Transfer, and Estate Planning. His clients include a variety of business owners, executives, and entrepreneurs, both active and retired, and their families. Bob resides in Essex, CT with his wife Alison. Bob is supported by Client Relationship Manager Liz Haas. 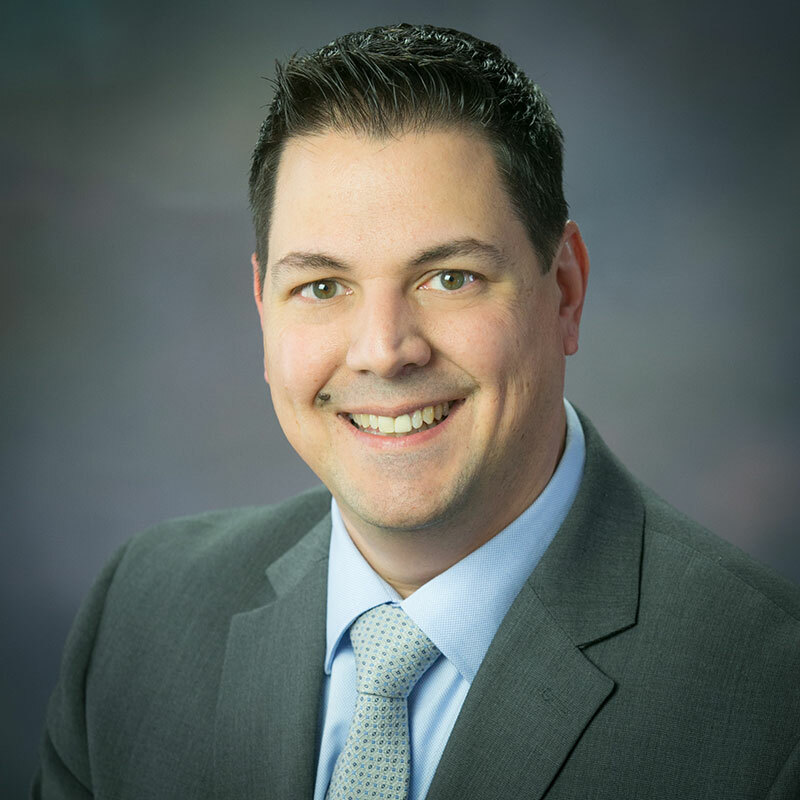 Since joining Essex Financial in 2013, Nate has focused on empowering clients to take control of their financial future by providing informed investment advice, customized financial planning and comprehensive wealth management solutions. Using innovative financial technology applications and our professional network of attorneys, CPAs and other specialists, Nate leverages the full resources of Essex Financial to provide both a clear vision of a client’s current financial health and the confidence to develop, with our guidance & advice, a comprehensive financial plan to assist them in achieving their personal financial goals. Nate and his family live in Glastonbury. 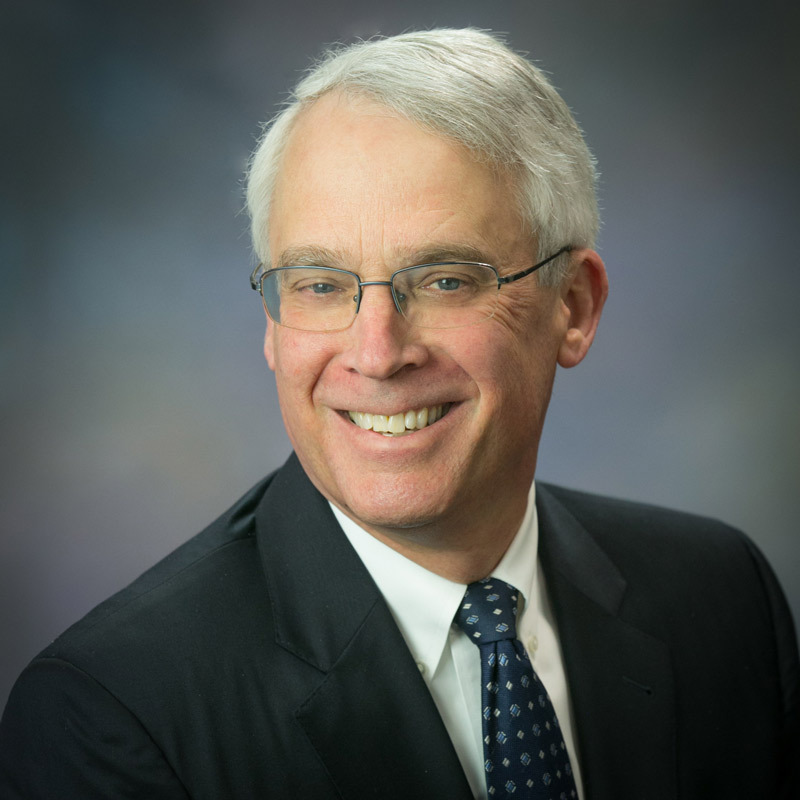 He is a Trustee of the Farmington Village Green and Library Association and a member of the American Bar Association. In his free time, he is an avid hiker and member of the Connecticut chapter of the Appalachian Mountain Club. Nate earned his undergraduate degree at Saint Joseph’s University in Philadelphia and his law degree from Temple University Beasley School of Law, where he was a Beasley Scholar. Nate maintains his series 7, 63, and 65 securities licenses. Nate is supported by Client Relationship Manager Cherish Genova. Nick is a Financial Advisor in Essex Financials’ Southport, Connecticut office. 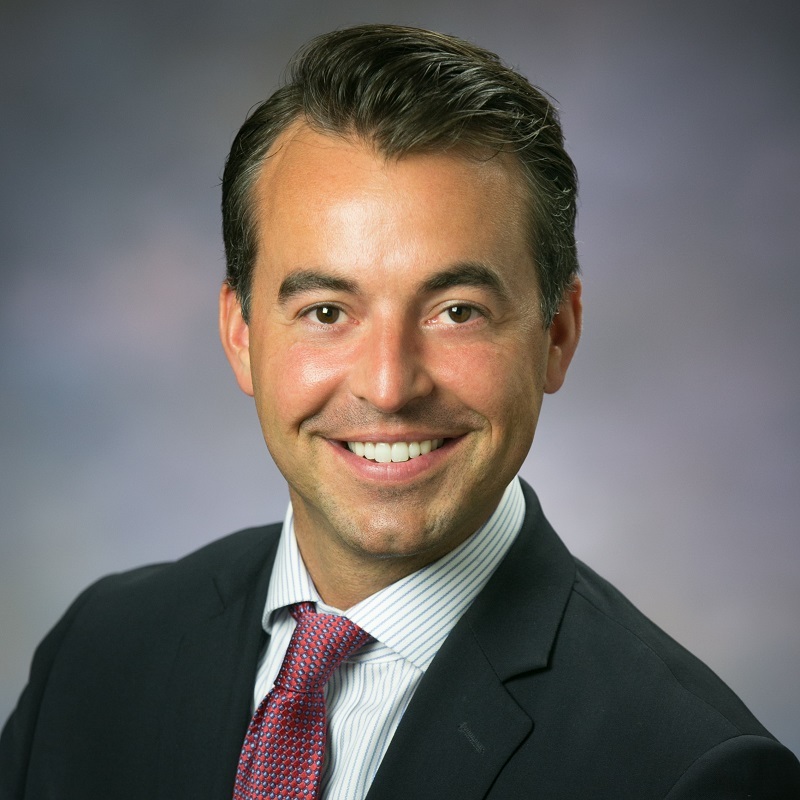 Prior to joining Essex Financial in 2018, Nick developed an extensive variety of skills throughout his 7 year career with Fidelity Investments’ Private Client Group in Fairfield, Connecticut. His focus is on income generation, protecting wealth, and creating effective portfolios for a wide range of financial goals. Nick believes a comprehensive financial plan and investment strategy go hand in hand. He strives to build the foundations for financial freedom with every individual, family, or institution searching for a true fiduciary. Nick is an avid golfer and currently resides in Norwalk, Connecticut. He holds a Bachelor’s degree from Seton Hall University’s Stillman School of Business and the Series 7, 63, and 65 FINRA registrations. In addition, Nick holds the State of Connecticut Life Insurance and Variable Contracts Licenses. Kevin is a Financial Advisor with Essex Financial and works in our Southport, CT location. With nearly two decades of experience in Financial Services he has developed an extensive and well-rounded background. Kevin has a B.A. in Economics from the University of New Hampshire and an MBA from Fordham University where he was recognized for outstanding achievement in the field of Economics. Kevin is also a CERTIFIED FINANCIAL PLANNER™ and has achieved the Chartered Retirement Planning Counselor designation from the College of Financial Planning. He resides in Fairfield, CT with his wife, Fran and 5 children. He enjoys spending time with his family, playing golf, skiing and loves coaching his children’s various sports teams. Kevin is supported by Client Relationship Manager Kathy Miller. Ned has been in the investment business since 1984. He is a graduate of the University of Pennsylvania and received his L.L.B. Degree from Boston University School of Law. He was a practicing attorney in Hartford, CT for twenty years prior to coming on board with Essex Financial. He is a former President of the Essex Historical Society and a member of the Connecticut River Museum. In his free time he is an avid fisherman and a member of the Fox Hopyard Golf Club. Ned resides on North Main Street in Essex with his wife Norma. They have two children. Ned is supported by Client Relationship Manager Liz Haas. For more than 30 years Tony’s career as a wealth manager has been dedicated to helping individuals, businesses and non-profit organizations achieve their varied financial goals. His investment philosophy begins with the careful listening of his clients’ life paths, financial requirements and concerns before formulating a personalized and comprehensive action plan designed specifically to address their situation. Tony’s systematic monitoring of this wealth plan is based on constant client education and communication. He also utilizes innovative reporting technology to ensure that his clients’ personalized portfolios remain consistent with their financial destinations. This process also helps to identify investment opportunities created by the ever-changing economic environment. 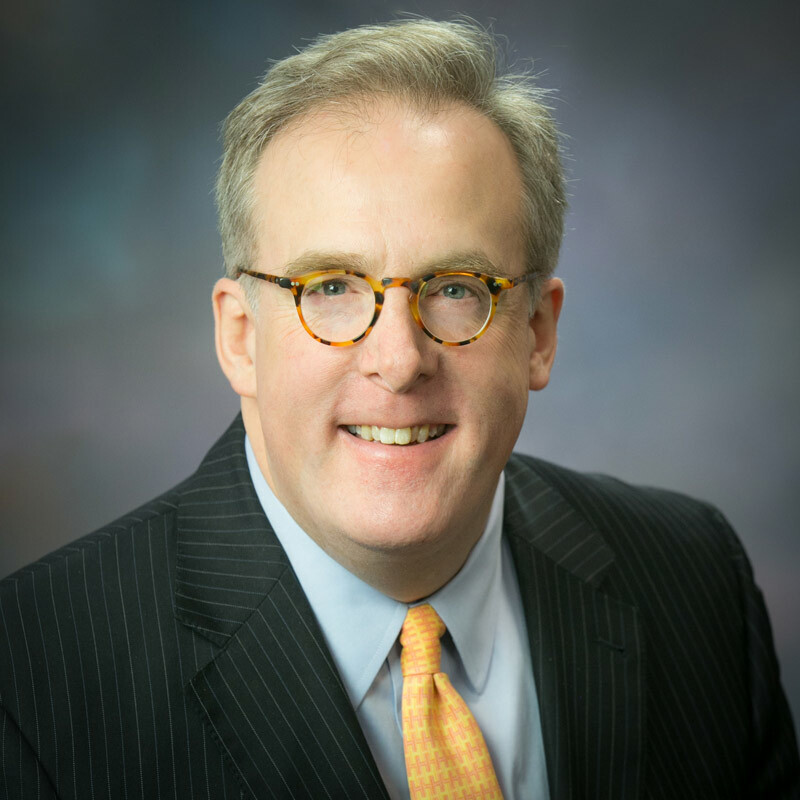 His previous financial industry experience includes being a past president of a SEC registered investment advisory firm as well as serving as a member on several investment advisory committees. He has achieved the designation of Certified Retirement Planning Consultant (CRPC®) from the College of Financial Planning and is a past member of the Securities Industry Association (SIA) Marketing Roundtable. Tony maintains series 7, 24, 53, 63 and 65 security licenses as well as Connecticut State life, annuity and long-term care insurance licenses. Tony is a member of the Essex Financial Investment Committee. He believes strongly in giving back to the community. 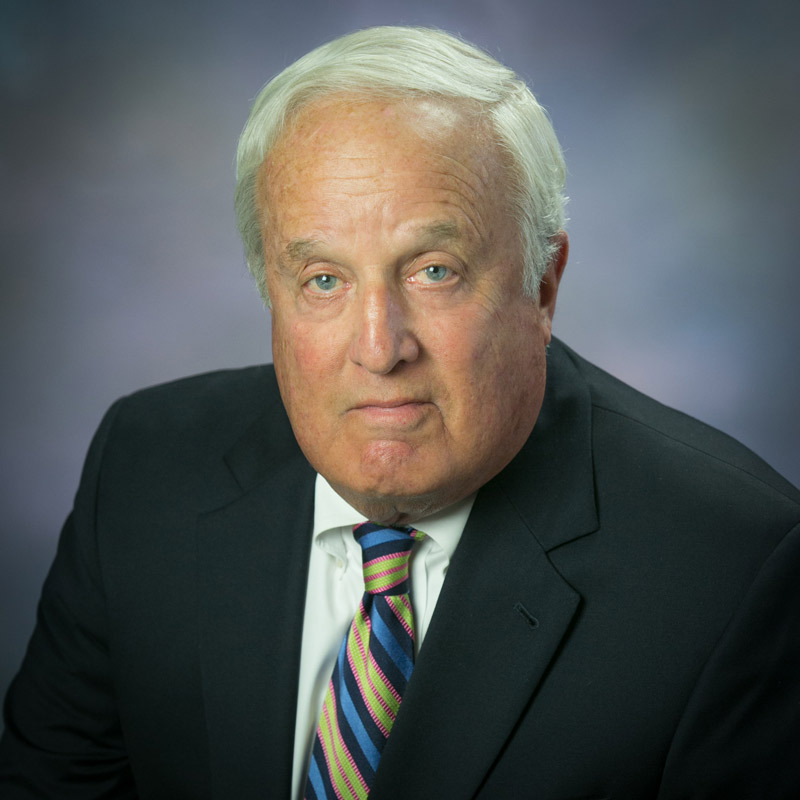 His extensive civic involvement has included serving as president, board director, committee member and chairman for several Hartford area non-profit organizations. He is a graduate of St. Michaels College in Winooski, Vermont. Tony is a life-long resident of the Hartford area. Tony is supported by Client Relationship Manager Cherish Genova. 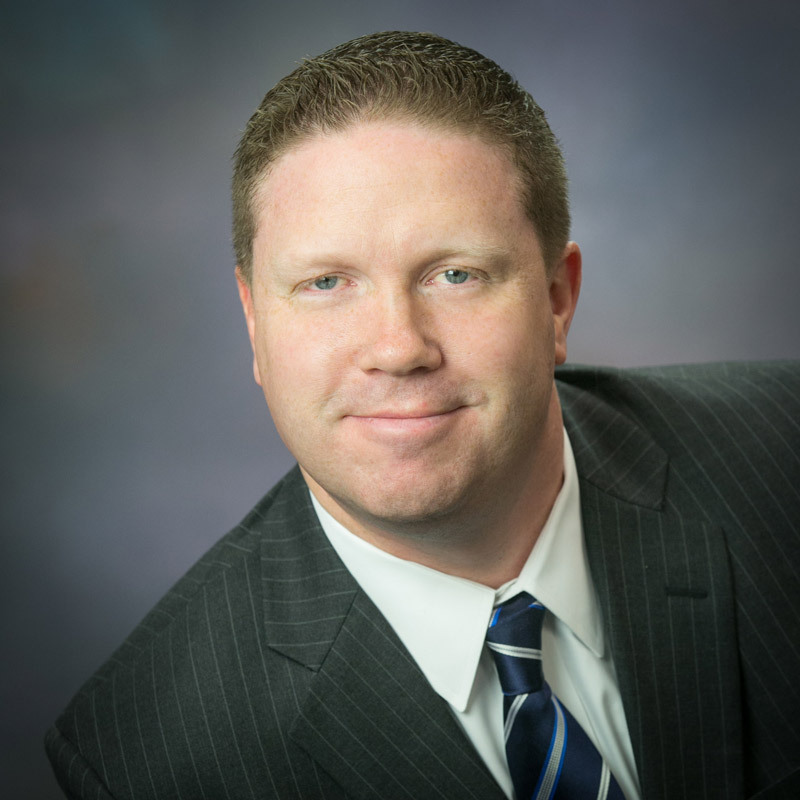 Clark J. Sturtevant is a Financial Advisor with Essex Financial. He is a graduate of Babson College and received a BS in Business Administration with a concentration in Entrepreneurial Studies. Clark joined Essex Financial in June 2008. Before joining EFS he worked for a major brokerage firm and had founded his own independent insurance business specializing in health, life and long term care. He specializes in comprehensive retirement and wealth planning. Clark is married to Krista Sturtevant. She is a Development Officer at St. George’s School in Newport, Rhode Island. They live in Newport with their son, Hyland. Clark is supported by Client Relationship Manager Kathleen Montano. 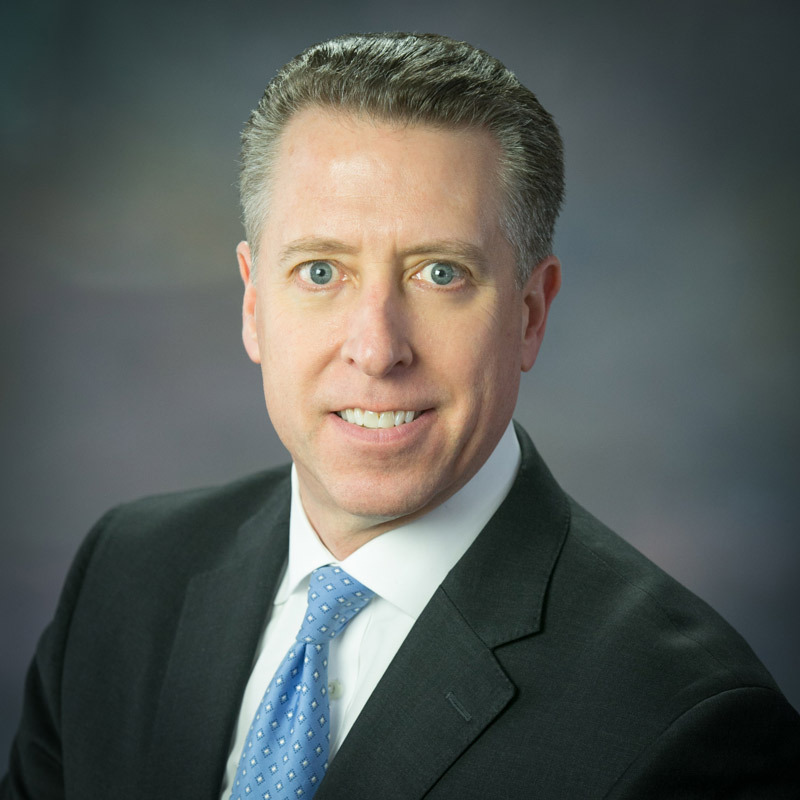 James M. Sullivan, AIF® joined Essex Financial in 2009 and is a Vice President and Financial Advisor. James has over 15 years of experience in financial services, specializing in comprehensive retirement planning and investment advice. James is responsible for the Retirement Plan Services department at Essex Financial which provides Advisory services to employer sponsored retirement plans. He has been recognized by Financial Times and PLANADVISER as one of the top Retirement Plan Advisors nationally. James holds his FINRA Series 7, 9, 10 and 66 licenses as well as his State of CT Life and Health Insurance license. James earned the Accredited Investment Fiduciary (AIF®) Designation from the Center for Fiduciary Studies. He has been quoted by various publications including U.S. News & World Report, PLANADVISER and ThinkAdvisor. The Sullivans live in West Hartford, CT. James sits on the Family Advisory Council for Connecticut Children’s Medical Center (CCMC) in Hartford. He and his family have worked extensively to raise awareness and funding for pediatric cancer research that focuses on finding a cure and safer treatment for Rhabdomyosarcoma. James is supported by Retirement Plan Consultant Kristin Green. Bill is a Financial Advisor with Essex Financial. 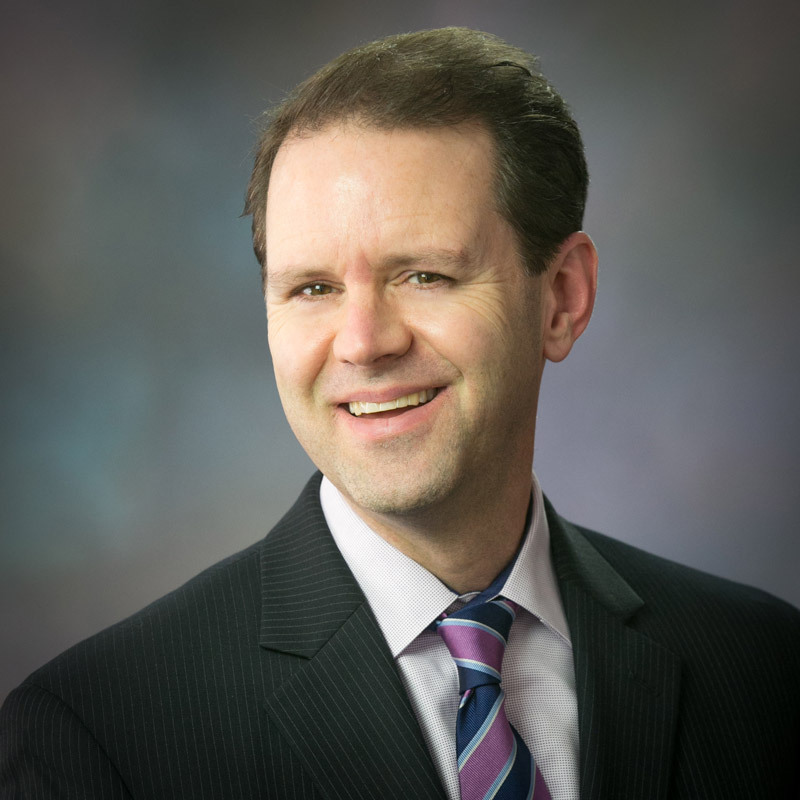 He received his BSBA from Western New England College, his MBA from the Barney School of Business at the University of Hartford and his CFP® Certification from the Certified Financial Planner Board of Standards. He has over 20 years of client relationship management, having most recently spent nine years advising clients with HPE Financial Services. 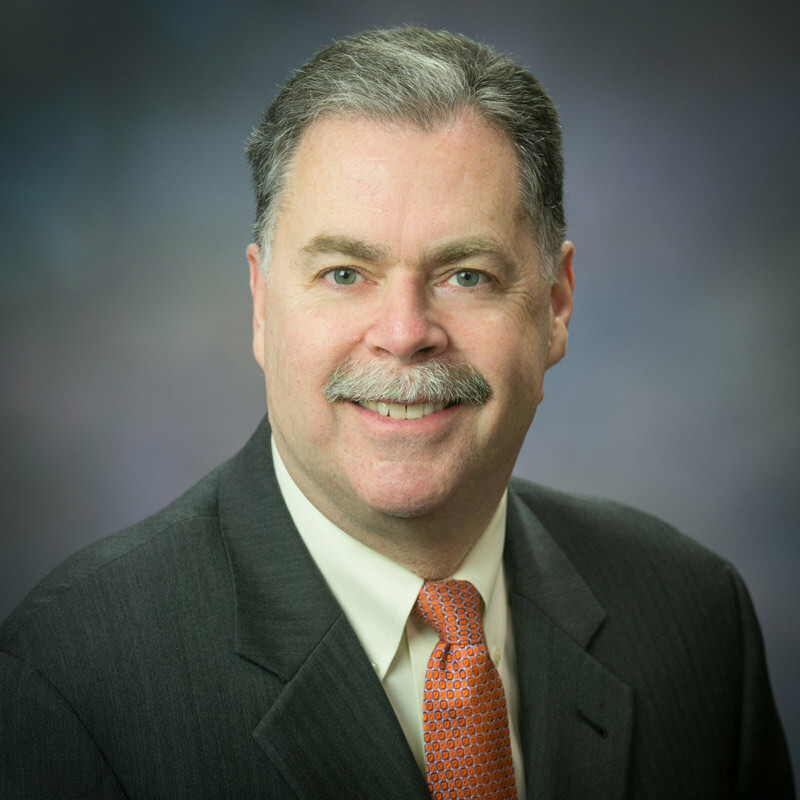 In addition to achieving the CERTIFIED FINANCIAL PLANNER™ designation, Bill holds the FINRA Series 7 and 63 licenses as well as the State of Connecticut Life Insurance and Variable Contracts licenses. 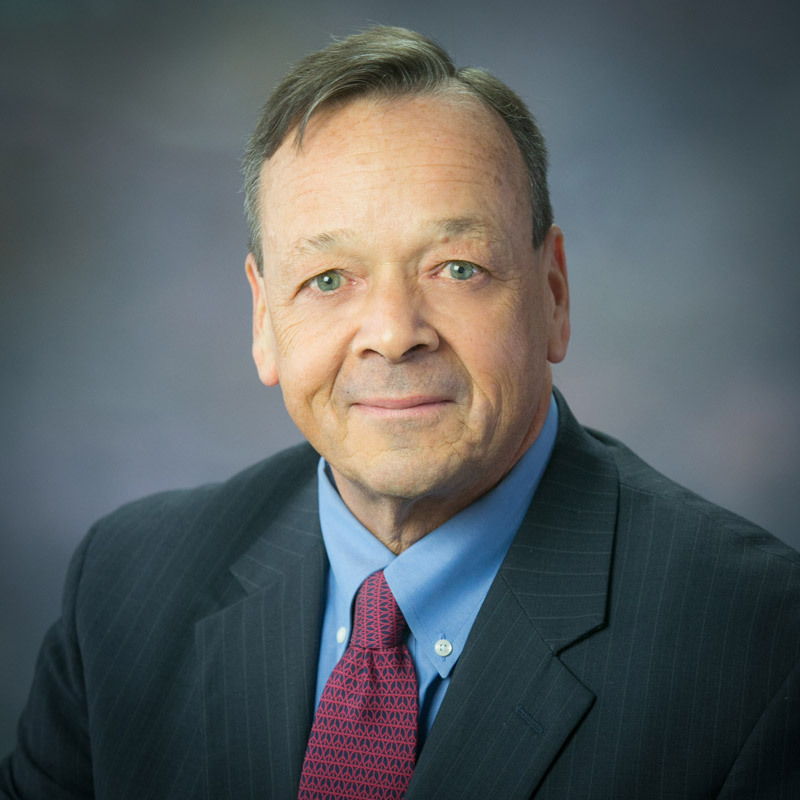 Bill is a member of the Estate and Business Planning Council of Hartford, and is also active in his local community volunteering for the Deep River Ambulance Association and serving on committees for St. John School. Bill and his family live in Essex.